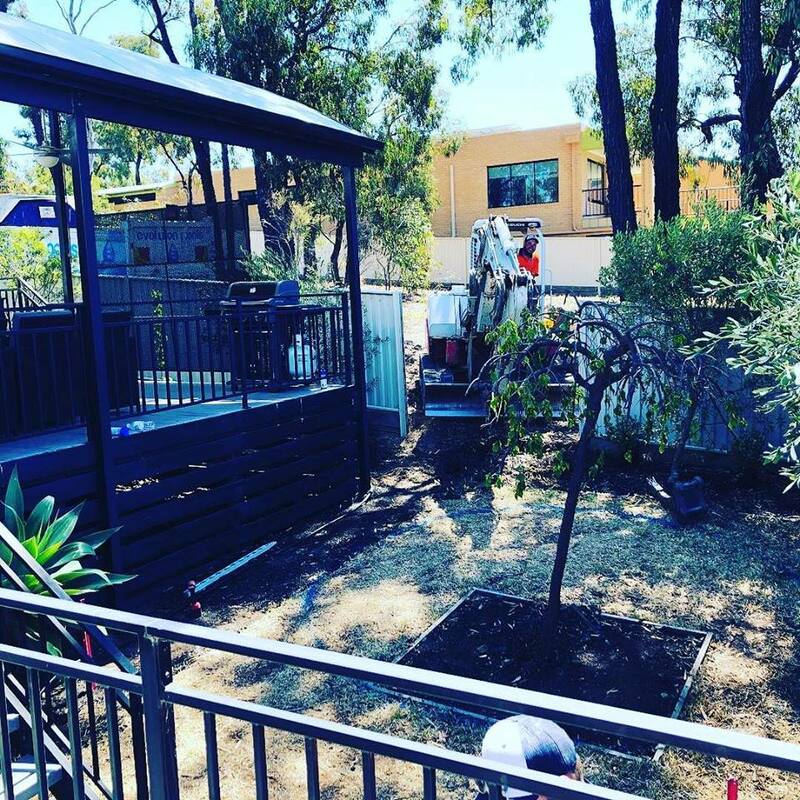 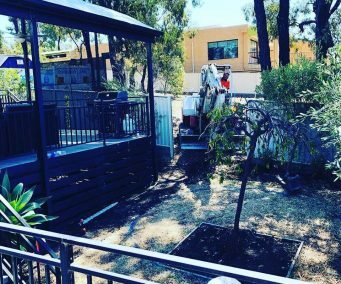 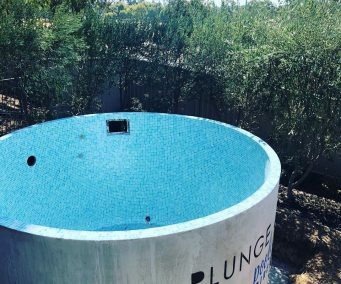 We are loving the look of the Estella Plunge Pool in the Nieblas 54403 Tile, sold via our dealer Evolution Pools (based in Strathfieldsaye). 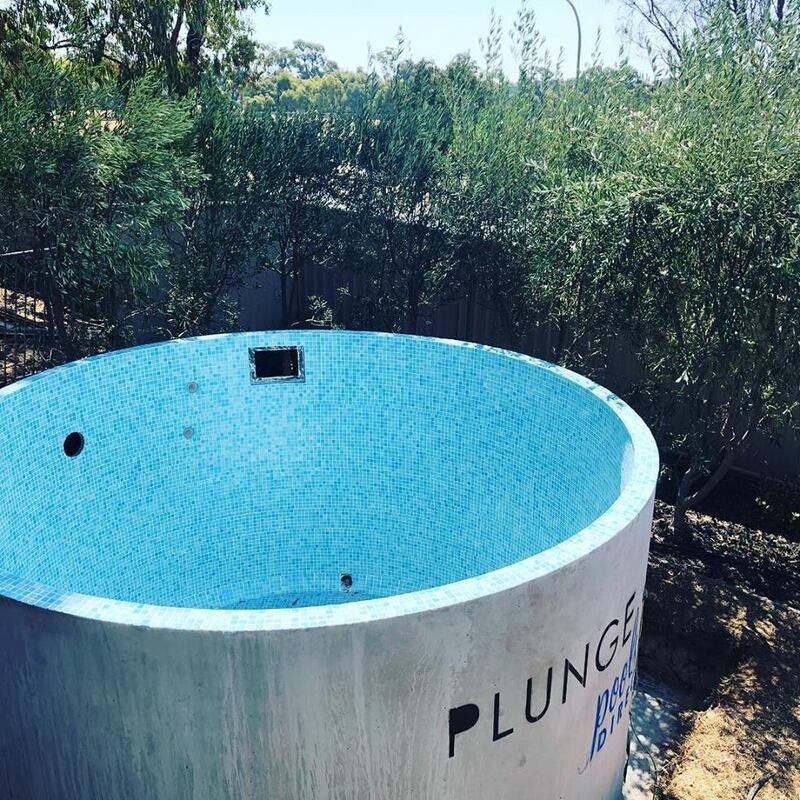 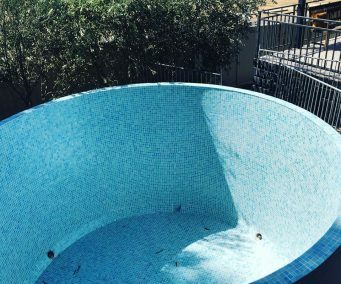 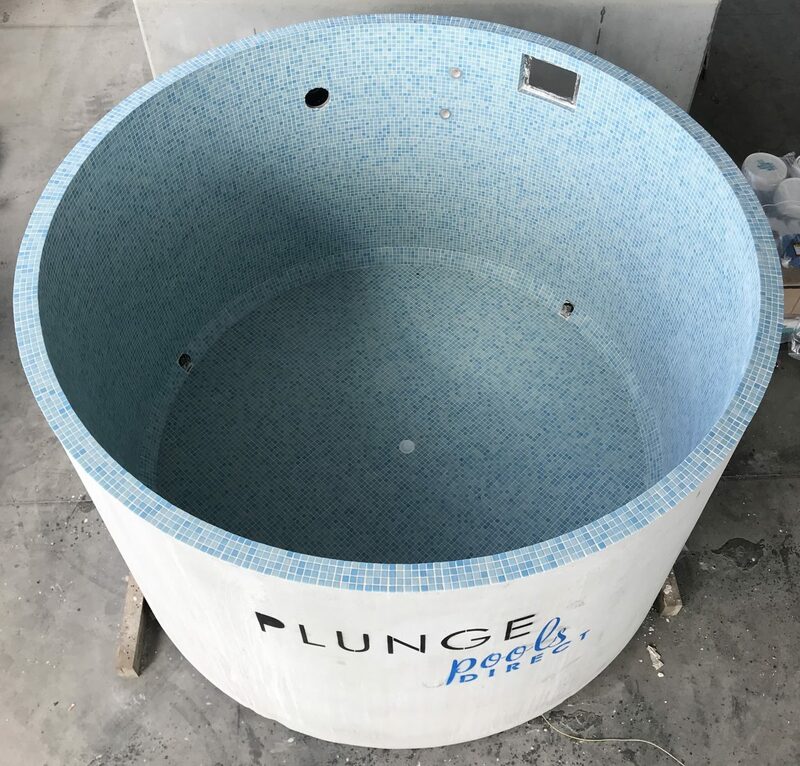 The Estella is the largest round concrete Plunge Pool in our range and features a diameter of 3,400mm and a height of 2,010mm. 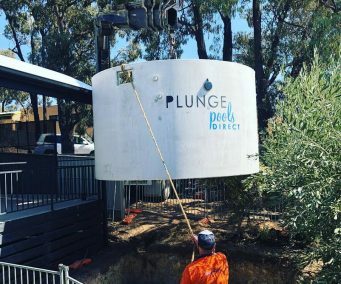 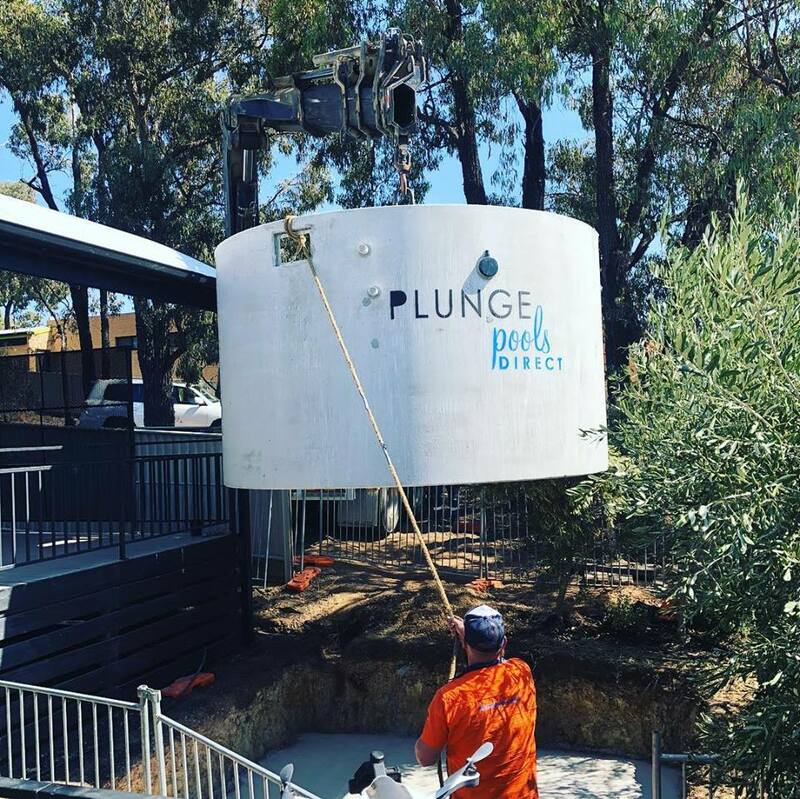 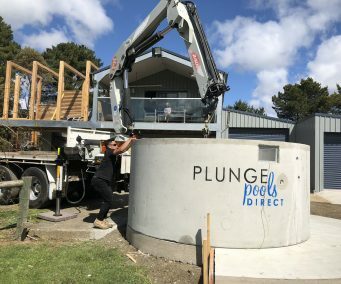 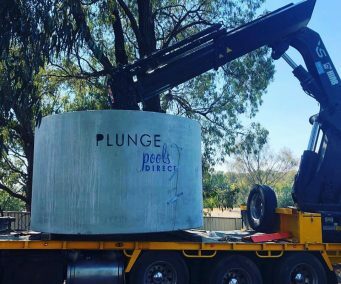 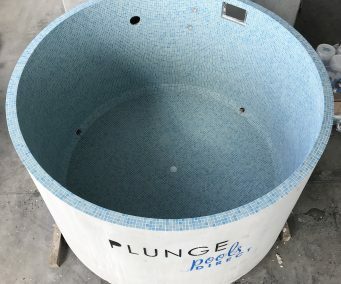 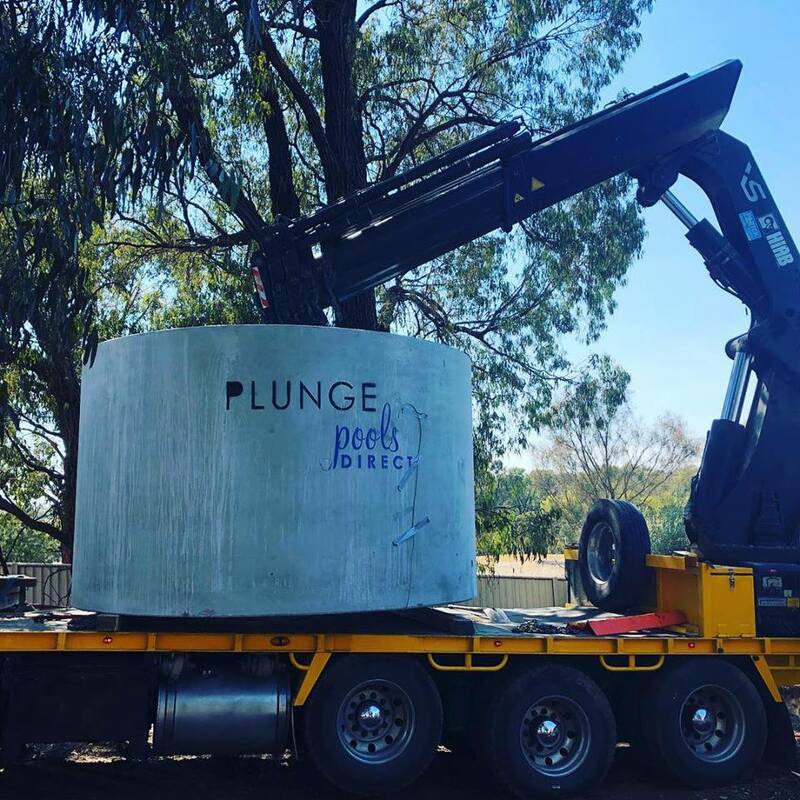 This typical Plunge Pool (no seating) is the deepest in our range and was delivered easily with a crane truck. 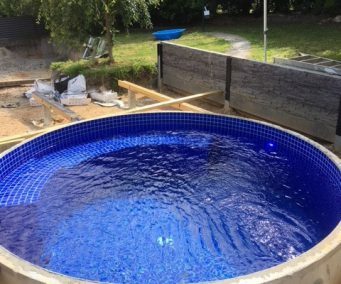 Now to add plumbing and fill with water! 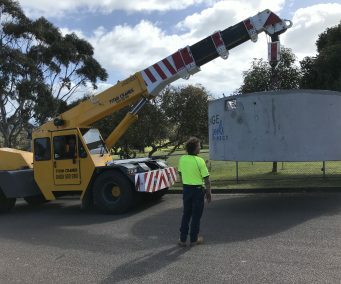 Keep up the good work guys! 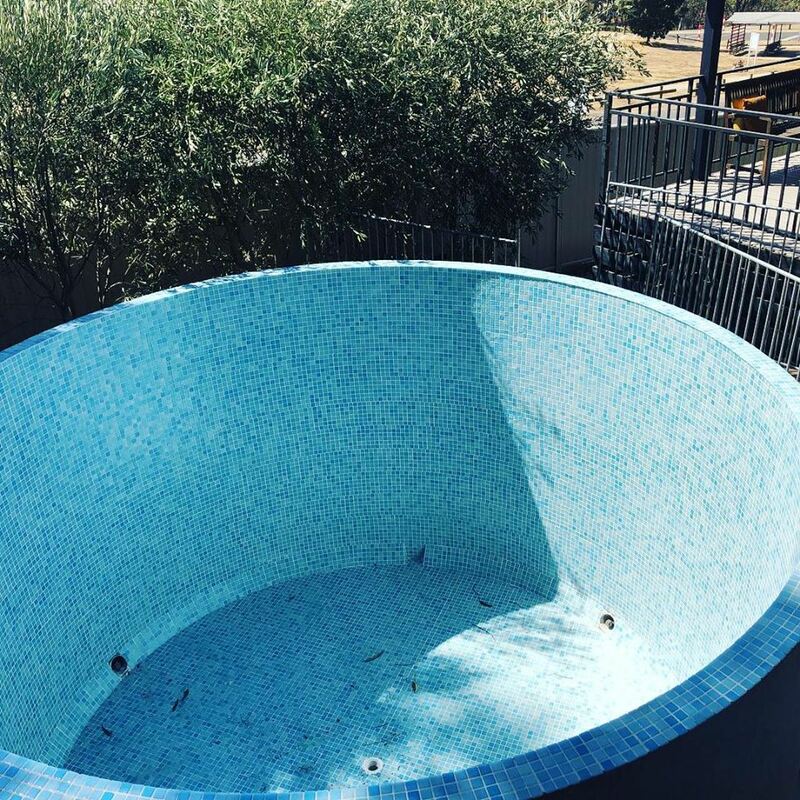 We can’t wait to see it filled!